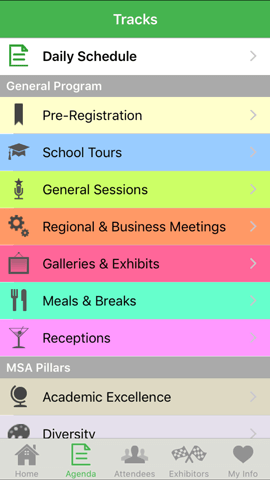 Conference apps, customized with love. 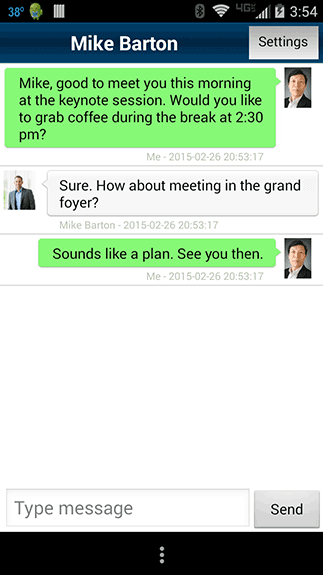 easy-to-use interface, superior customer support, and the best value for your event budget. 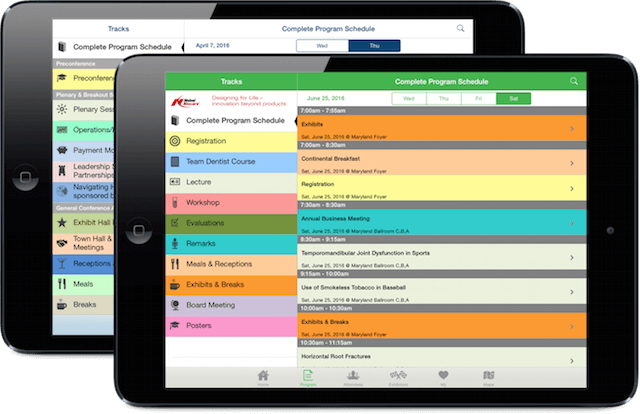 Allow attendees to easily keep track of sessions, speakers, exhibitors and fellow participants. 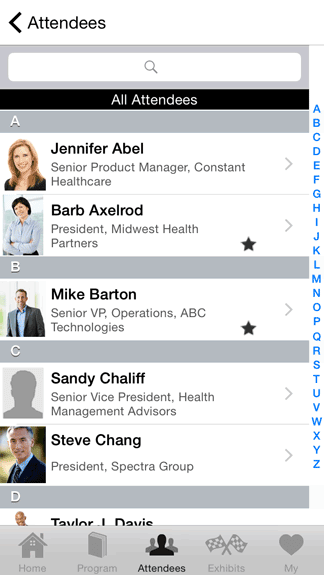 Mark sessions as favorites, add them to your schedule - even export them to your device calendar! 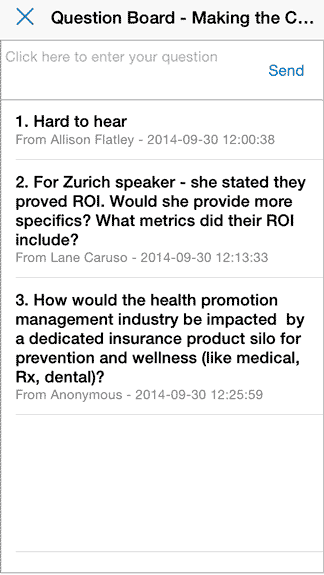 Let participants pose questions, rate sessions and speakers, and conduct real-time instant polls. It's easy for attendees to connect, chat, post photos, and link to social media. Create group chats, too! 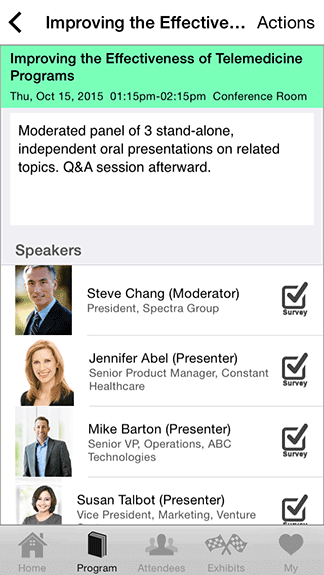 View details, speaker profiles, abstracts, and download presentations. 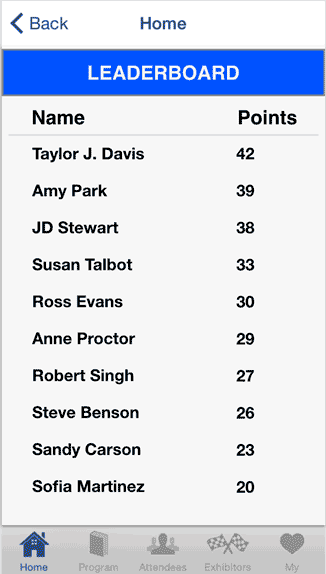 Easy-to-use publishing dashboard, with training and unlimited personal support included. and Android devices, plus a web version for laptops/desktops included! Reduce or eliminate the costs for design and printing paper…and save some trees, too. Lots of ways for participants to engage. Everyone will be glad you chose AgendaPop. 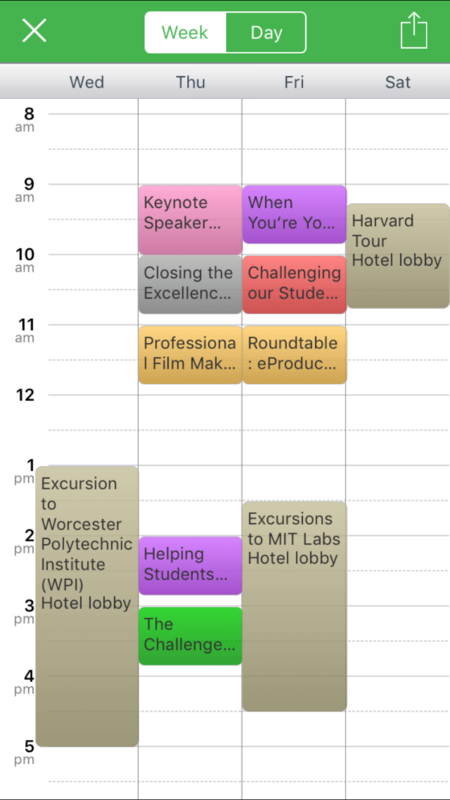 Want to experience a few of our conference apps? Sure thing. Complete the form here, pop it over to us, and we’ll arrange a virtual live demo with you. We’ve got lots of features inside AgendaPop to help make your event completely customized. 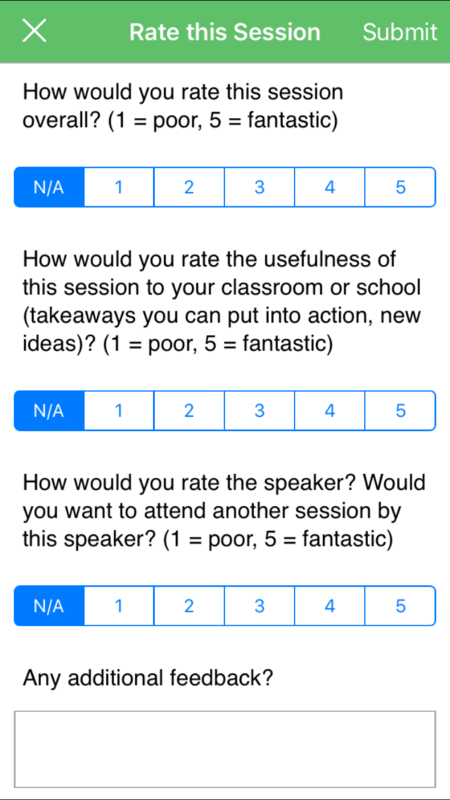 Push notifications, instant polls, session evaluations, public and private chats, speaker Q&A, room maps, gamification, social media integration, and much more. Use your organization’s colors and your branding. Unlimited chats and activity feeds. Unlimited push notifications. Unlimited live polling. And best of all, there are no upsells! According to our clients and meeting professionals, we’re unique in four ways: 1. An easy-to-use, intuitive interface. 2. Superior, hands-on client service with unlimited training and tech support. 3. Our app is more customizable than most; it’s a branded app with your name and logo. 4. Better value and more affordability than our costly competition. How quickly can you make an app for my event? 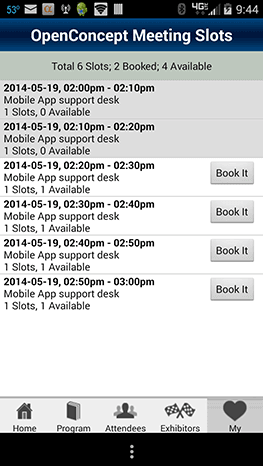 Our team can turn an event app around very quickly. A “container app” version can be turned on in just one day. For “branded” apps that will have your app’s icon in the App Store, we prefer a comfortable lead time of 4-6 weeks after we have collected all your event information. 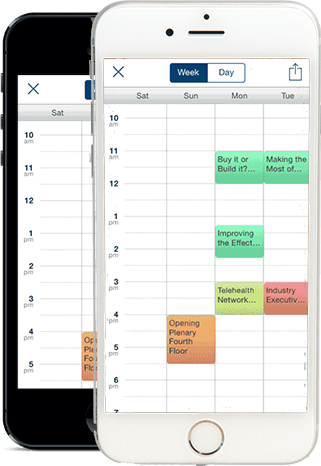 This timeframe includes testing the app and providing feedback to our team members. 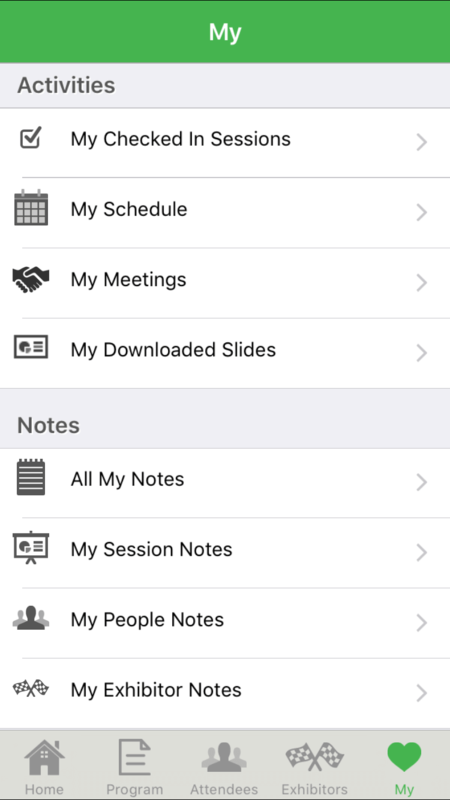 What does an AgendaPop meeting app cost? Pricing is based on the size and scope of your event, and we never require you to lock in a minimum multi-year deal like the other guys. All of our features are available for all events, which means we don’t charge extra for cool things like instant polls that are already included with AgendaPop. Is the app easy to update during the event? Yes. That’s one of the key benefits, because changes to the program schedule can occur anytime. With AgendaPop, we’ll train you on our publishing tool prior to the event, or our team members can assist you in real time. We also provide on-site assistance to help guide attendees and help you with schedule changes, push notifications, and more. 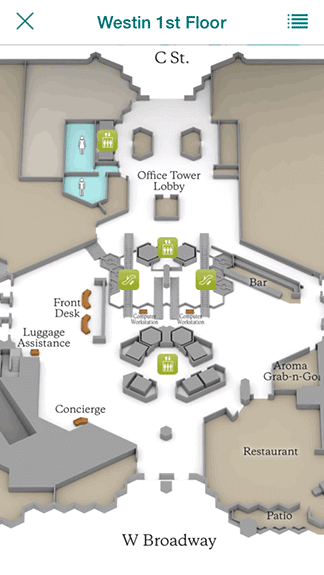 Everything to make managing your event less stressful. We’re an innovative, experienced, and solution-oriented event app development team. 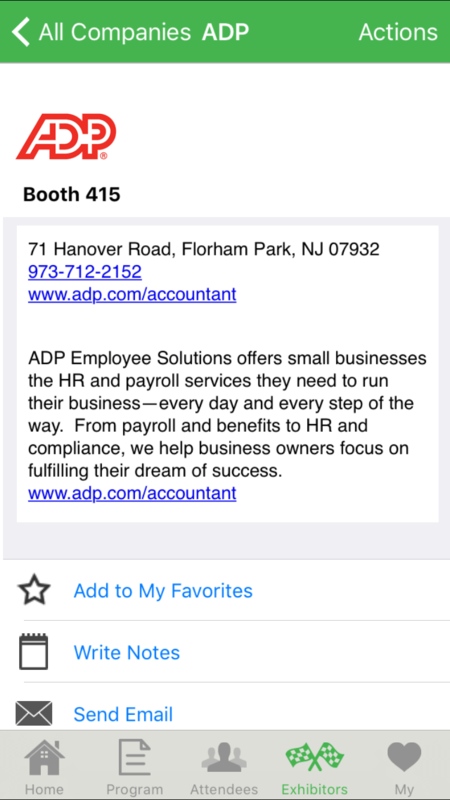 Our mission is simple: to deliver an easy to use event app solution for participants; provide unlimited training and tech support; offer an excellent value; and focus on you, to help you produce a successful event for attendees, sponsors, and exhibitors.